We have some exciting news! 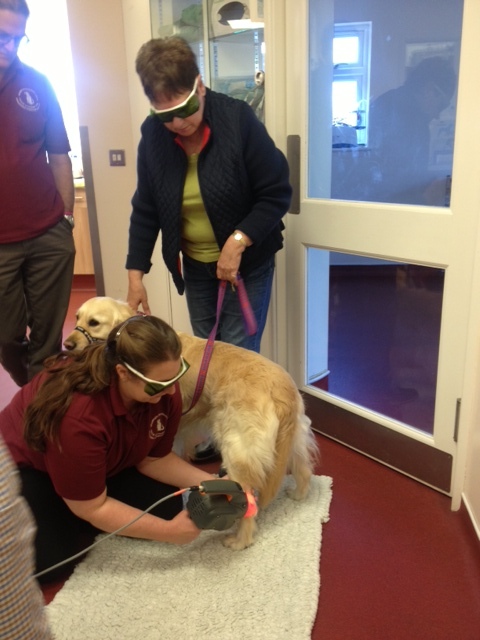 We are now offering safe, non-invasive, painless laser treatment for our patients. 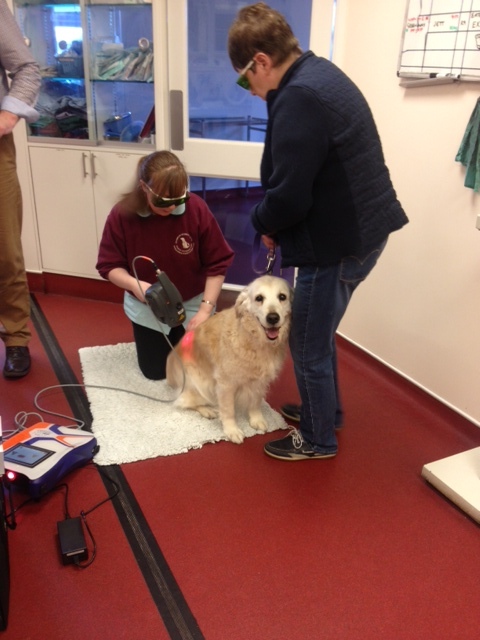 Laser treatment intervenes in many conditions, including: gingivitis, wounds, lick granulomas, muscular pain and osteoarthritis. We are so excited about having this technology available for our beloved clients. Please do not hesitate to contact the practice to learn more or book your pet in for treatment.